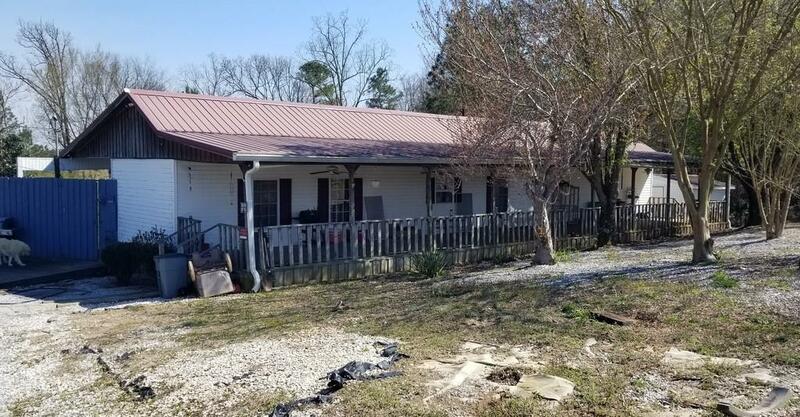 Beautiful 3BR/2BA mobile home located in a quiet country setting. Spend your evenings relaxing on the spacious front porch. This mobile home has been converted into two separate living spaces. The buyer has the option of using one side for living space and the other for income. 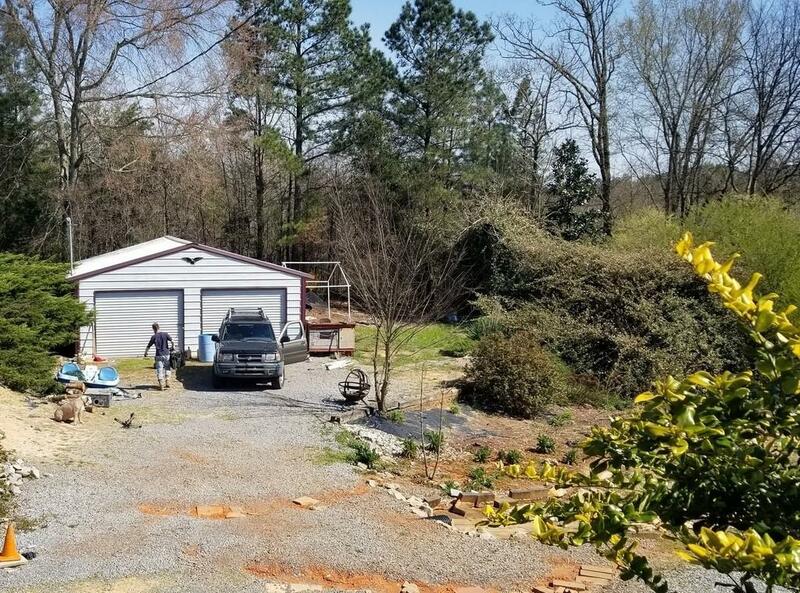 Huge building, carport and storage shed goes with the property. Property is sold as is. No owner financing!! This property is a must see!!! !